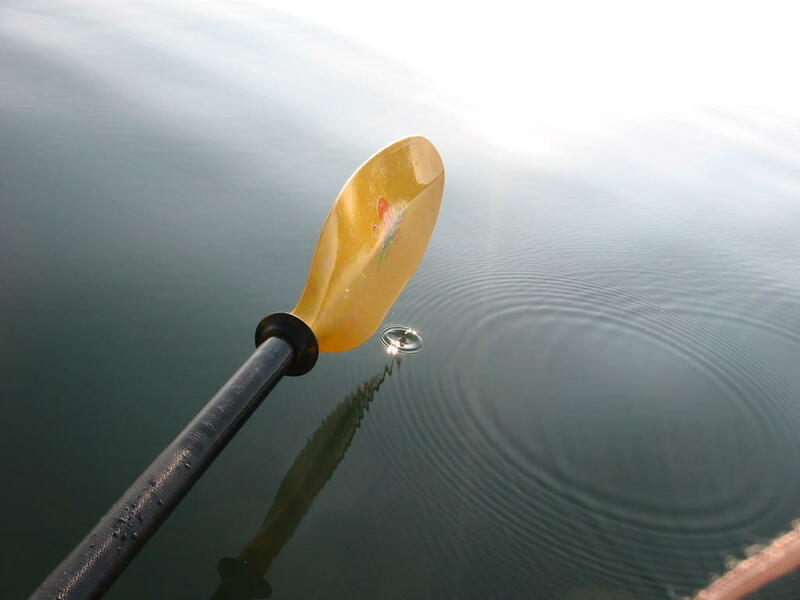 Maine is an inviting place for paddling, whether on kayak, canoe or standing paddleboard. We'll learn about how these recreational sports have increased in popularity and increased tourism, and we'll find out where paddlers can go in and around Maine -- from rivers to lakes to the exploring the coastal waters. We’ll also address potential hazards and important safety tips.